This December, Canonical, the company behind Ubuntu, will be present at KubeCon and CloudNativeCon in Seattle. The team at Ubuntu will be out in force showcasing their work across Kubernetes and containers and highlighting what makes Ubuntu the platform of choice for developers. 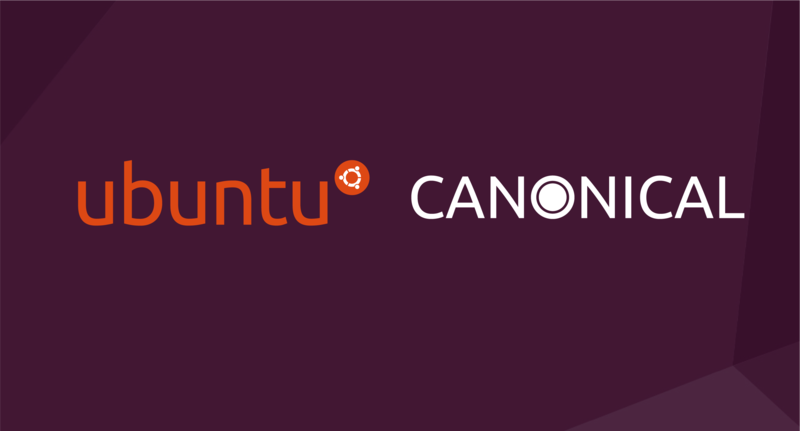 What makes Canonical stand out from the crowd is that it works in close partnership with Google, the pioneers of Kubernetes (also known as K8s), and we offer a pure version that runs everywhere Ubuntu is, on every cloud. Canonical’s Ubuntu operating system underpins most container initiatives, including over 70% of Docker containers in use today. Moreover, Microsoft’s Azure Kubernetes service is built on Ubuntu and in partnership with Google, Canonical released its own distribution of Kubernetes. Canonical is also an active partner in all the leading container initiatives, including Docker, and is a member of the Cloud Native Compute Foundation. Come to the Ubuntu booth at KubeCon and CloudNativeCon to find out more about our AI/ML Add-on for Discoverer and Discoverer Plus and discover how we can get your business taking full advantage of AI/ML power. Taking place between December 10 – 13 at Washington State Convention Center, Seattle, WA, the Cloud Native Computing Foundation’s flagship conference brings in adopters and technologists from leading open source and cloud native communities. The Ubuntu AI story told with examples of virtual instance on AWS, the Juju k8s model, Jupyter hub, Kaggle and a Tensorflow dashboard. A look at the Cloud Native platform, including: K8s, Rancher, Jfrog and more. We will also be making a number of big announcements at the event that you won’t want to miss. If you’re interested in hearing more about Ubuntu or with speaking with someone from the team.